Almost all companies have a website. They usually contain multiple sections including home page, contact us, product or services pages, about us, case studies, a blog, ecommerce and more. 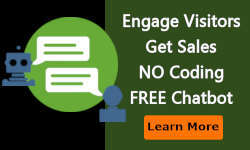 Often websites have landing pages not connected to the main site navigation that are targeting specific ad campaigns for a target market. User Site Flow – Well-designed sites have sales funnels built into the site. These can start with the home page, then product or services page, then order form or get more information. Ecommerce sites have two distinct flows: 1) The home page to product page with the goal of adding to the cart, and 2) The cart to check out. There are a number of issues to look at when analyzing a site. For example, are users bouncing back and forth between two pages or never even viewing pages? The navigation also plays an important role in getting users to discover certain sections of the site. This can be difficult when there are a number of products or services. Home Page – The home page is often the most visited page of a site. It may also have the highest bounce rate. The goal of the home page is to get users beyond the home page, which drops the bounce rate. For non-ecommerce sites, there are often a few pages you can start working on right away, such as the home, trial, demo and pricing pages. 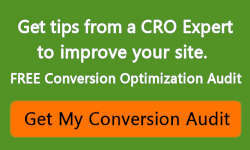 Improving these pages first can usually move the needle in conversions. For ecommerce sites, the pages to convert for ecommerce sites are: home, category page, product page, cart and checkout. The first step in website conversion rate optimization testing is figuring out what users are thinking and experiencing. There are a number of tools you can utilize to understand what is going on in the mind of your users. From a site perspective, setting up conversion funnels and seeing where they are falling out of the funnel is a great starting point. 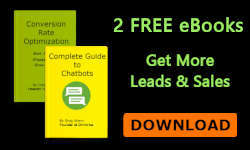 From here you can understand what pages they left the funnel and start identifying issues on a page. For example, if a user leaves the second page of a funnel and a high percentage go to the “about us” page, then it is safe to say they have trust issues with the page. Adding a design element or logo from a security association to a sentence about the company’s business achievements or testimonials may solve the problem. Looking at what is being clicked on and looking at mouse movement on a page can tell you what is being read. This will reveal what items are thought to be a hyperlink when they may not be. Pop-up surveys, feedback tabs and need help tabs can provide a wealth of knowledge that is usually not even considered. For example, I had a client that was selling videos and was getting into streaming the videos. It was only after surveying the visitors that they learned their particular market did not understand the word “streaming.” Another client always got need help requests asking if they ship to their country, even though the ecommerce checkout had select a country. Clearly an improvement was needed in the shipping section of the cart and perhaps throughout the entire site to confirm they ship everywhere. Once a hypothesis can be created then the hypothesis is tested. This process is repeated for the life of the site or page. 1. Gather User Data: Gathering data to determine where the problems are. 2. Create a hypothesis: Analyzing page specific data to figure out what is causing the problem and create a hypothesis for your test. 3. 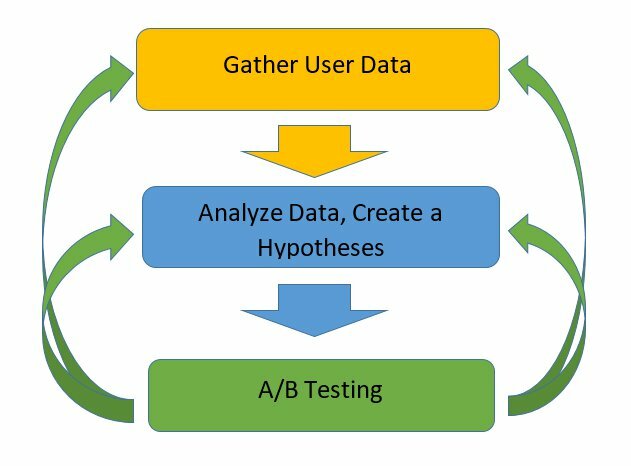 Testing: Creating new solutions to be A/B tested and measuring the results once implemented.